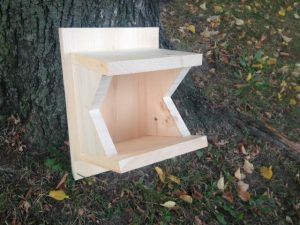 In partnership, the Park Royal Community Association, Clarkson Secondary School and the Credit Valley Conservation (CVC) have created two bird houses for species local to the Park Royal area. Students at Clarkson Secondary were keen to earn their volunteer community service hours with this project by building the houses. The PRCA provided the materials and the CVC provided guidance and the building plans. They can last 10 -15 years and provide needed shelter for bird species in decline. Make sure that your boxes are installed well before the breeding season begins. Don’t be discouraged if birds don’t begin nesting in them immediately; sometimes it takes time for the birds to discover them. 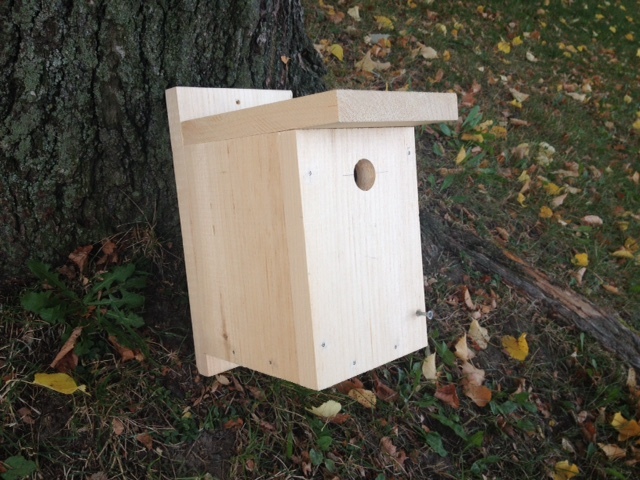 Place your nest boxes out by mid to late March. Be sure that the houses are secure enough to withstand high winds and severe weather. Each bird house is made here in Park Royal and is $15 to purchase. There are two styles of bird houses to choose from; one for a chickadee and the other for robins. 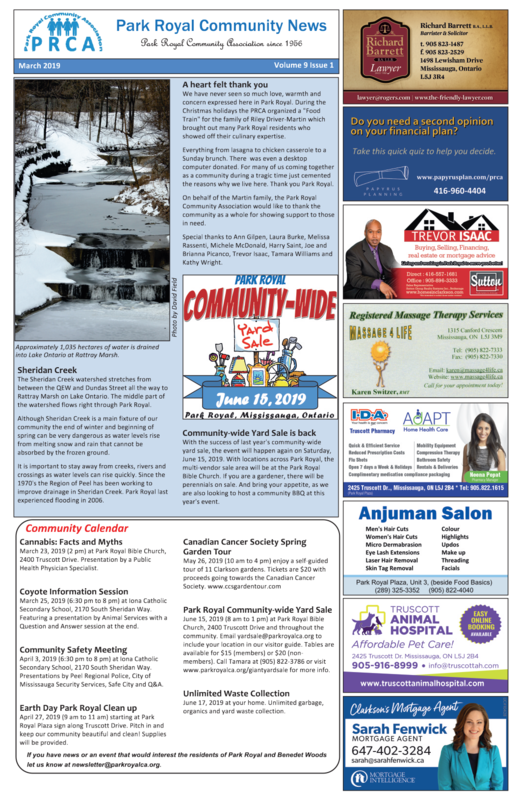 To purchase a bird house complete this form, write a cheque out to the Park Royal Community Association and drop both off to the Clarkson Community Centre.